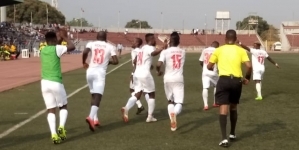 Enugu Rangers have progressed to the first round of the 2018/19 CAF Confederation Cup with 5-1 aggregate win over Ethiopia’s Defence Force. Also known as Mekelakeya, Defence Force lost 1-3 to the Nigerian Federation Cup winners in a match played at Addis Ababa Stadium this Wednesday. 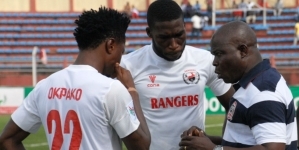 Rangers had won the first leg in Enugu 2-0 a week ago. 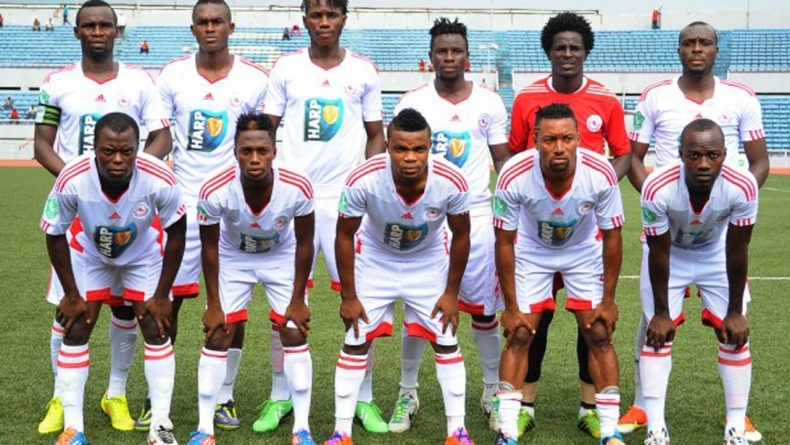 Rangers now await the winners between Liberia’s LISCR and USM Bel Abbès of Algeria in the first round of the continent’s second tier club competition. 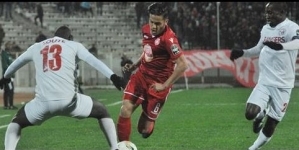 The Algerians won the first leg 4-0, while the reversed fixture in Liberia is scheduled for 5pm. 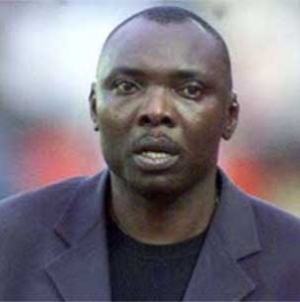 In Addis Ababa, Defence Force shocked Rangers with a penalty in the first minute, which reduced the Nigerian team’s advantage to one goal on the aggregate. But that goal by Minyelu Wendimu was all to the challenge by the home team. Gbenga Ogunbote’s team responded with a 34th minute equaliser by Bright Silas and another goal from the penalty spot by Godwin Aguda six minutes from the break. Aguda was the two-goal hero in the first leg. In the 81st minute, Rangers punished their hosts, who went all out for goals. Kelvin Itoya scored the third goal for the Flying Antelopes.